A healthy immune system is critical to your pet’s well-being. It works around the clock to protect the body from potential invaders. An immune system operating at less than full throttle can make your pet susceptible to any number of health challenges. Many pet owners are turning to Standard Process Veterinary Formulas to provide their pets with nutrients to support a strong immune response. FCVC endorses Standard Process Veterinary Formulas for immune support. Not just for our feline friends but also our canine pals. 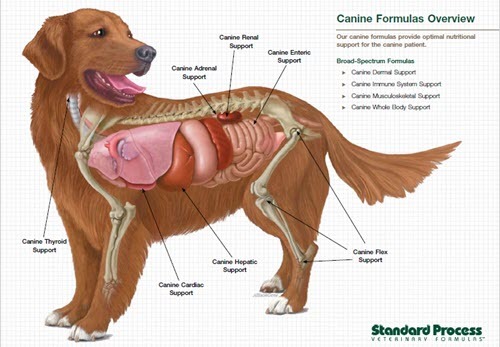 You can see the different Veterinary Formulas on our SPVF page. 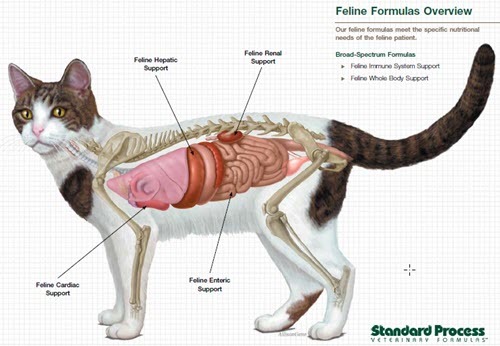 For felines there is whole body, renal, hepatic and immune system support formulas. For canines there is dermal, hepatic and renal support as well as whole body, muscoskeletal and immune system support formulas. When Does My Pet Need Veterinary Formulas immune System Support? The immune system is one of the most important systems in your pet’s body. When working normally, it helps them live a happy and healthy life. They can hunt, play, or run laps through the house. But what their immune system is compromised? 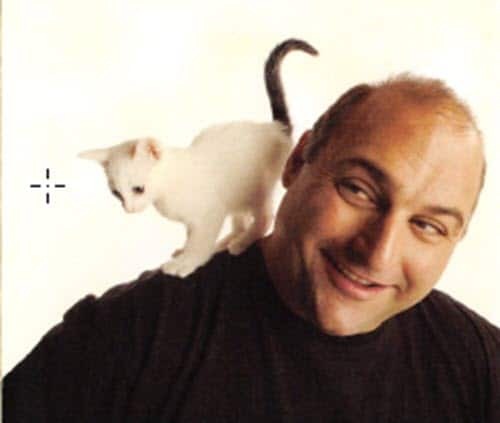 How do you help your pet? Veterinary Formulas are key to your pet’s health. They provide vitamins, minerals, organ and tissue extracts, and botanicals not normally found in your pet’s diet. Because Veterinary Formulas are concentrated using low heat, they supply a multitude of enzymes, trace minerals, and plant components vital to keeping your pet’s immune system in top condition. bodies are exposed to powerful vaccinations, chemical de-wormers, flea and tick protection, etc. can help newborns face immune challenges. Stress taxes your pet’s body and compromises the immune system — whether they are on medication or under physical or mental strain. At FCVC we highly recommend these Standard Process Veterinary Formulas for the health and well being of family pets. We carry them here at FCVC. Just ask how you can get them for your favorite feline or canine.